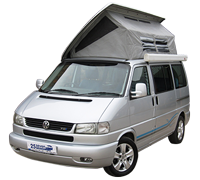 So you've decided you want to buy a VW camper... but don't know your T5s from your T6s? 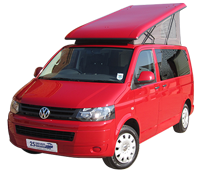 A quick read of our vw camper buyers guide for each generation of VW Transporter should have you better informed. 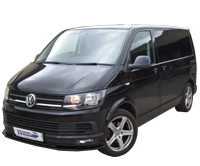 With content such as production years, engine derivitives and even cambelt servicing intervals, we hope you'll find our guides a good source information. 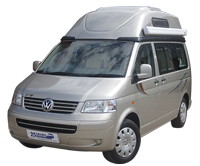 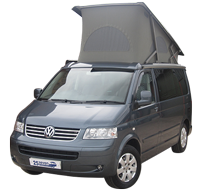 Once done reading our T25, T4, T5 and T6 buyers guides why not review our guide to VW Campervan Conversions? 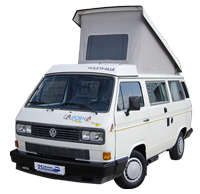 These guides highlight the models offered buy the UKs major conversion companies along with information on layouts and the VW Transporter base vehicles they are available on.